Adress: Lot L.29B-31B-33B, Street Tan Thuan, Tan Thuan EPZ, East Tan Thuan Ward, District 7, HCM City, Vietnam. Adress: Floor 12A, TNR Building, 54A Nguyen Chi Thanh, Ba Dinh District, Hanoi, Vietnam. Always there for you. 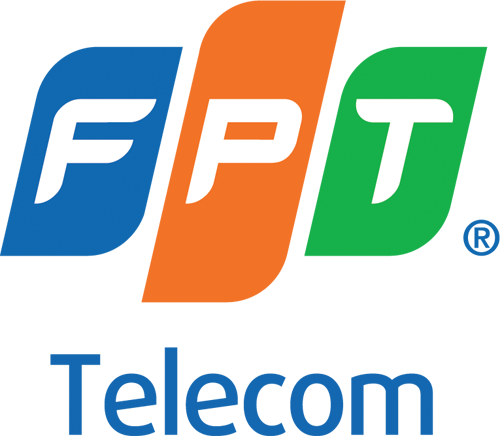 FPT HI GIO CLOUD offers a range of support options for a variety of your needs. Our professional local support 24/7/365 is available in both Vietnamese and English languages. Questions about FPT HI GIO CLOUD? Call our support center. Or fill the form below to direct your questions to our team. We always strive to respond to every question as soon as possible and look forward to assisting you.